Nestled downstream from Michigan's Sturgeon River Gorge Wilderness Area is the last remaining private property in the Prickett Lake watershed. For several years The Trust for Public Land has been building on earlier efforts to protect this key recreation destination in the Ottawa National Forest. Now protected, these last 175 acres complete the conservation effort in the watershed, ensuring access to the river, lake, and the North Country National Scenic Trail, the nation's longest scenic trail. 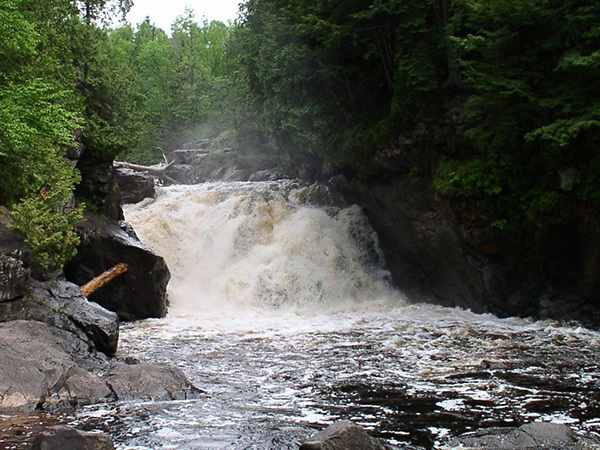 The area is beloved for hiking, hunting, fishing, and camping and the property is immediately upstream from one of the last remaining and productive spawning areas for state-threatened lake sturgeon in the entire Lake Superior watershed.